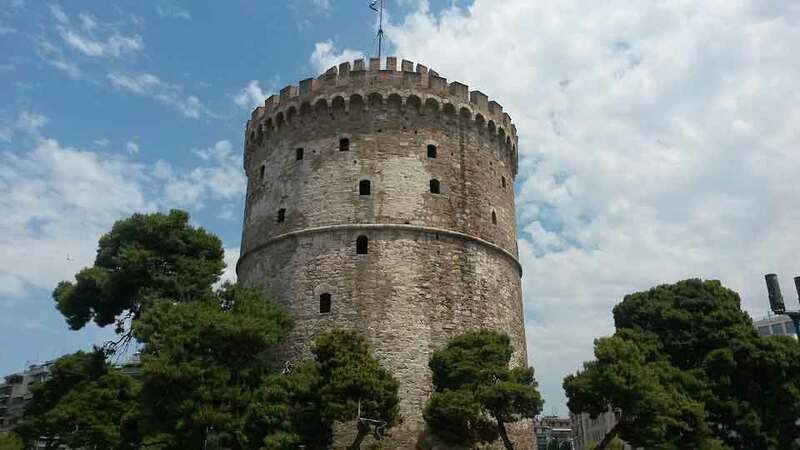 Foreign Minister Nikola Dimitrov and his Greek counterpart, Nikos Kotzias, will meet thursday in Thessaloniki, where both will participate in a quadrilateral forum, which will be also attended by their counterparts from Bulgaria and Albania. After the last meeting between Dimitrov and Kotzias in Vienna, mediator Matthew Nimitz, said the two sides remain committed to solving the problem without presenting details of the talks. The Greek media reported that the “difficult questions”, ie the scope of the use of the name, would be agreed upon, and Athens’ request to change the Macedonian constitution. Prime Minister Zoran Zaev yesterday said that every meeting holds new creativity which brings closer the differences that exist between Macedonia and Greece. “Sometimes it takes big steps, sometimes it takes micro-steps to remove the differences that exist. I hope that with each meeting will be help in that direction”, said Zaev.